John’s standard fee for a half hour osteopathy treatment is £40. For new patients, he offers an introductory one hour treatment for £45. 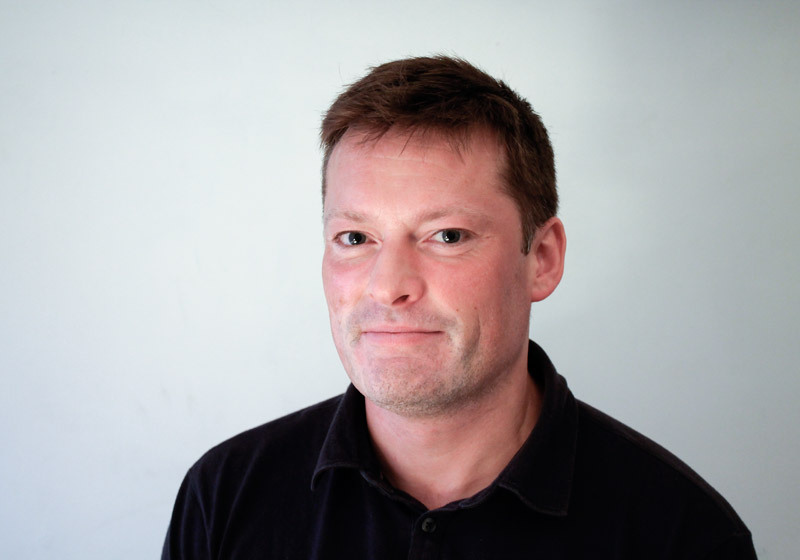 John Davis has a BSc Hons degree in Osteopathy and has been a registered Osteopath since 2000. He began his career working in London’s West End where he was contracted to provide osteopathic care to the cast and crew of most of the major West End theatre companies. Having worked for a few years in London, John moved to the more tranquil environment of Norfolk and has built a first class reputation working in both Holt and Norwich over many years. To find out more email john@holtconsultingrooms.co.uk or call 01263 711712 to book an appointment.